What if one opportunity could change your life forever? At P2S Travel, we’re redefining the way people book travel. Our “NET-Rate” Zero Mark-up business model will help you travel more and pay less. Regardless of age, race, culture, or location, people around the world love to travel. With the help of our powerful products, and peer to peer marketing strategy, turning travel into a lucrative business is extremely easy! 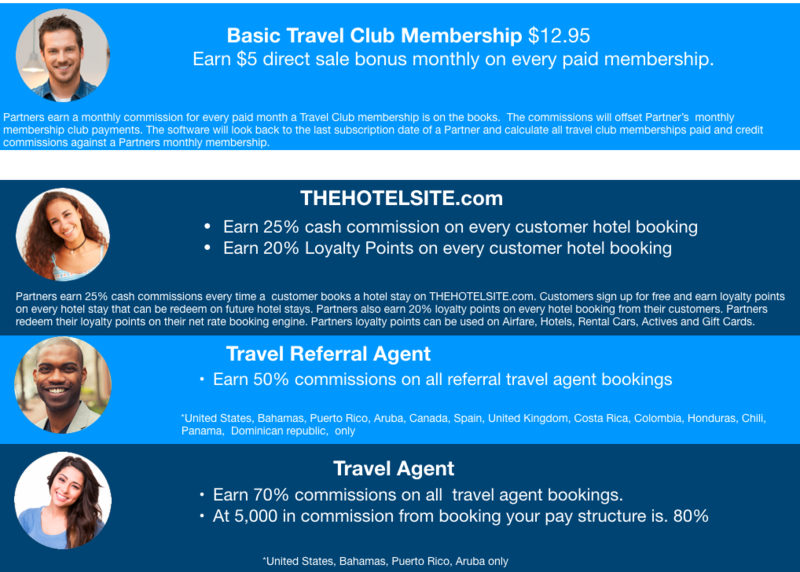 Sharing our Travel Club membership is easy. Why? Because it’s 100% FREE to try for 30 days. Through our 30 day free trial, customers can immediately experience our incredible savings instantly! Therefore, the more you share the more you can earn! 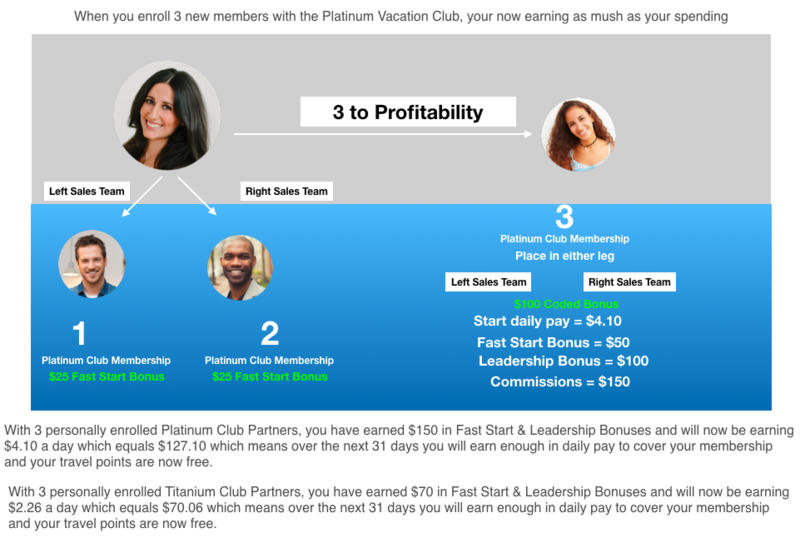 Welcome to the 10x compensation, recognition, and rewards program! As a 2 Star Director, you will be invited to our 2 Star Directors Event in fabulous Las Vegas for 3 Days & 2 Nights. The company will provide you with 5 Star Hotel accommodations, dinner with the company leaders, and a night filled with fun and activities! PLUS, get ready to be recognized as an industry leader! Once you reach the rank of 2 Star Director you will be awarded our 1500 Club Championship Ring! Presented to you at our 2 Star Director Awards Ceremony. Driving your dream car has never been easier! As a 3 Star Director, you are eligible for a $600 per month car bonus. ***May receive $300 cash bonus in lieu of car bonus. 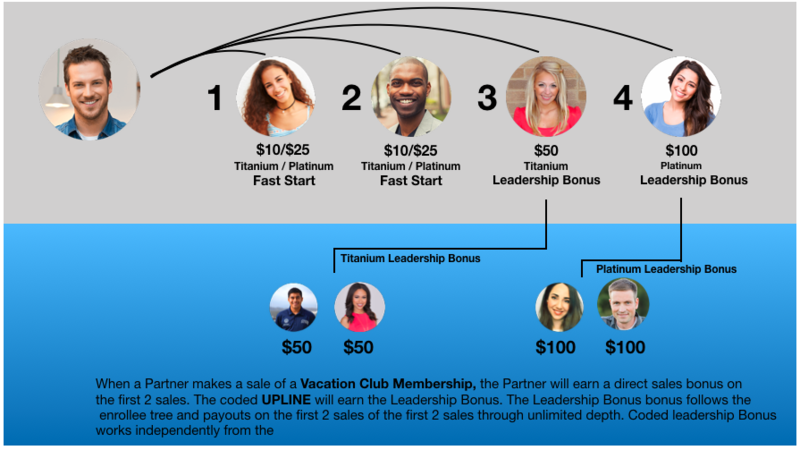 At P2S Travel Partner winning early is part of our culture, with just 3 sales your business can be “Better Than Free” and at the 2 Star Director Rank, you can start earning $1,500/mo in residual income plus bonuses! Get ready to be recognized as an industry leader! Once you reach the rank of 2 Star Director you will be awarded our 1500 Club Championship Ring! Presented to you at our 2 Star Director Awards Ceremony. As a 2 Star Director, you will be invited to our 2 Star Directors Event in fabulous Las Vegas for 3 Days & 2 Nights. The company will provide you with 5 Star Hotel accommodations, dinner with the company leaders, and a night filled with fun and activities! Your life isn't going to change on it's own.